Hi lovelies! 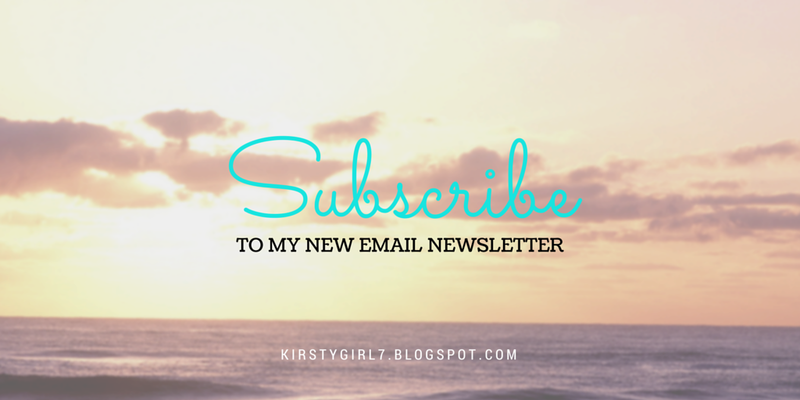 Just a quick one from me today letting you all know about my new email newsletter. I know we all get way too many emails these days but I do hope you'll sign up and follow along. I'll be sharing my DIY & craft projects with you + social media & blogging tips which I will be delving further into on the blog as well. The emails will be short snippets and they won't be sent out often. Only after I have posted a few times on the blog and knowing me that could mean you get one once a month or once a year! Hope you're all having a beautiful Valentine's Day and sharing it with those you love!